The most widely grown of all the Annona species, the sugar apple is more commonly found around the tropics of the Americas, India and Pakistan. 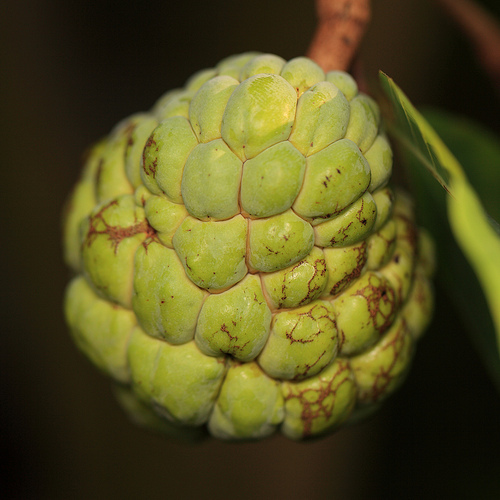 Like most in the Annona species, sugar apple fruits are found on small trees that would grow up up to about 8 meters tall. These trees will produce the sugar apple fruit that when ripe, will reveal fragrant, juicy, sweet and delicious creamy-white flesh. 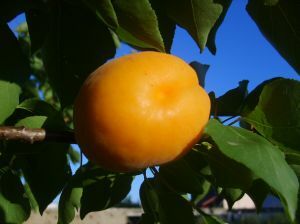 Many of these creamy flesh will enclose an oblong seed measuring about 1.25cm. An average sugar apple fruit may contain between 20 to 38 seeds in it. 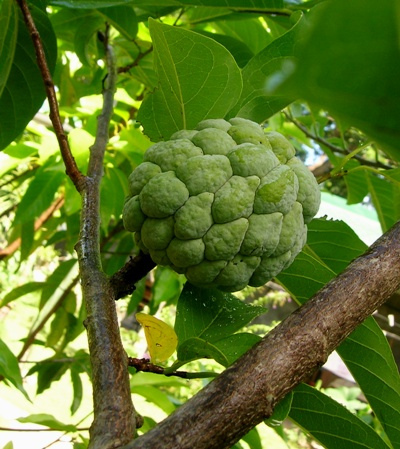 However, some sugar apple trees are known to produce seedless fruits. In Taiwan, a new variety of sugar apple fruit also known as the pineapple sugar apple fruit is being developed that is similar in sweetness with differences in taste. 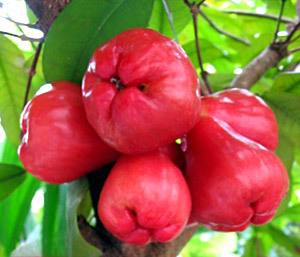 As it name suggests, this fruit would taste like pineapple. As it is found in many cultures, it is also known by many different names. In India, the sugar apple is known as the sita fruit which is to denote a fruit that has too many seeds whereas in Thailand, the sugar apple fruit is known as noi-na. This is because the sugar apple fruit has an appearance that is similar to a hand-grenade. 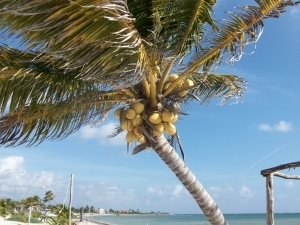 About 50 sugar apples can be produced in a five year old tree but poor fruit production has been reported in Florida due to the absence of many natural pollinators. To produce more yield, hand pollination were used. Pollination in the Philippines is done by a fruit bat that consumes this fruit who would then spread the seeds from island to island. The sugar apple fruit is a good source of iron and is high in calories.